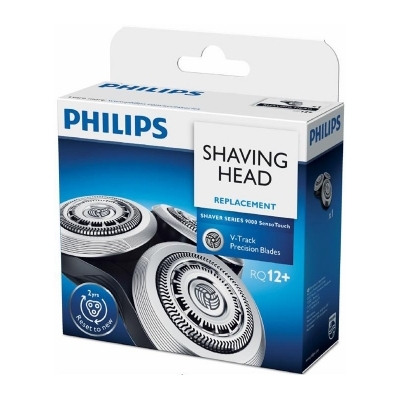 The Philips Shaver Rotary Head RQ12+ is the head and cutter set for Philips Arcitec RQ1200 series shavers. The RQ12+ replaces the original RQ12 shaver heads. The RQ12+ Dual Blade system lifts the hair with the first blade and cuts with the second giving a closer shave. 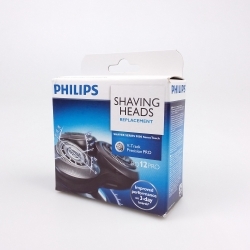 To ensure the best shave it is recommended that you replace your complete set of heads every 2 years.